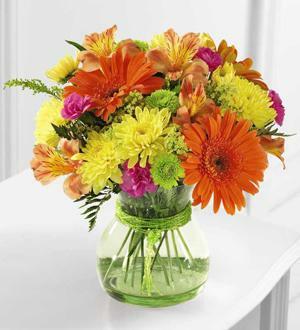 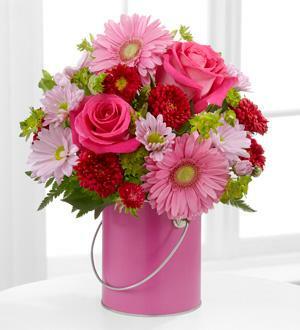 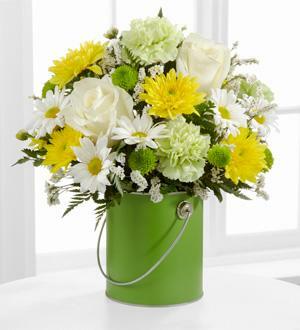 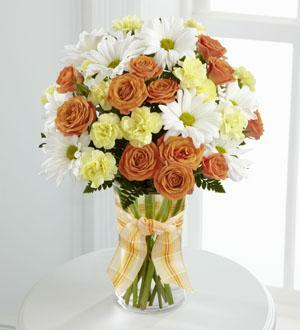 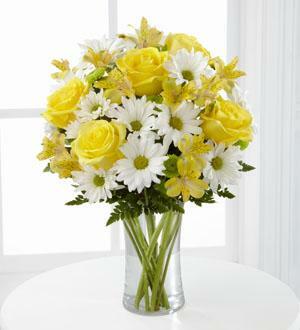 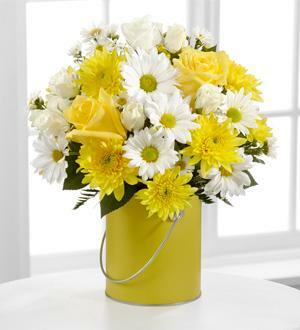 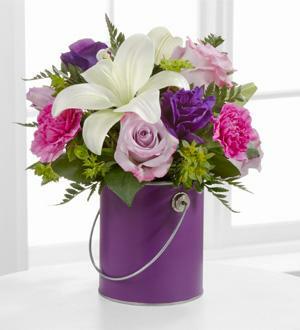 Send a friend, loved one, a crush or just a new neighbor a welcome gift. 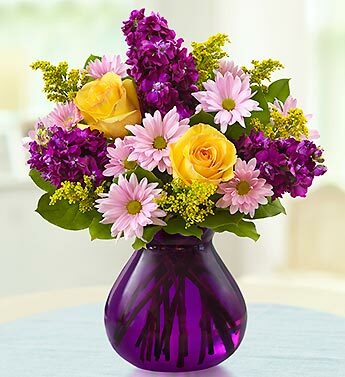 Buy and send your flowers right from our website or can call us at 786-393-4240 or email us at ananrosesflorist@gmail.com or just come see us at 5520 W Flagler St. Miami Florida 33134. 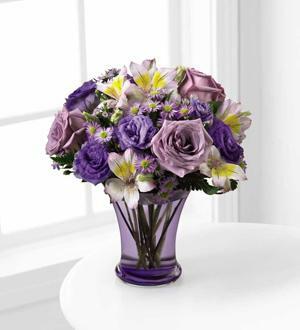 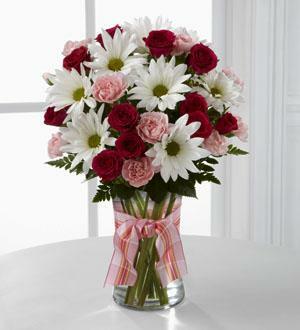 We deliver in no time, at short notice and have an easy to use online flower delivery and checkout for your convenience.